We are people too! Join us on the social web to learn more about who we are and what we do! Learn more about who we are! Follow us on Facebook to see what we are doing on a daily basis! Want Real Estate News? Follow us on Twitter to keep up to date! Looking to buy a new home? Wondering what you need to do to list a house? 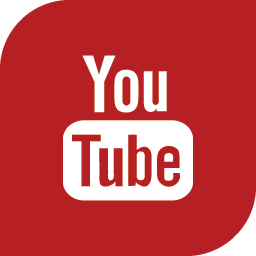 Subscribe to our YouTube Channel for up to date videos on new listings and educational moments that will help you sell!